Welcome, Saturday Spankers! It's a holiday weekend here in the US so I thought I would give us all a treat and share a snippet from my soon to be released book tentatively titled Loving Lena. This will be the second in The Ravenswood Manor series. This book centers around Emmaline's brother, Wesley and his love, Lena. I am still working on a blurb so I will just give you a quick set up for this scene. Wesley and Lena are getting ready to go to Emmaline's for dinner. While she is dressing she starts snapping at Wesley and has just tried to throw a book at him. At this point Lena has never been spanked before, but clearly, there is a first time for everything. She tried to pull away from him; she had scared herself with her own display of ill temper. "We will be late," she said, her voice trembling as she tried to blink back tears. "I do not care anymore. What is going on with you?" He had both of her wrists now and he tightened his hold the more she struggled. "Lena?" "Wesley, we will be late. Stop arguing with me!" When he sat on the bed, she thought he was giving her space to finish dressing, but his grasp remained on her wrists. "What are you-" Her question died on her lips as he upended her over his knee. Truly, he would not spank her? Loving Lena should be available in a few weeks. 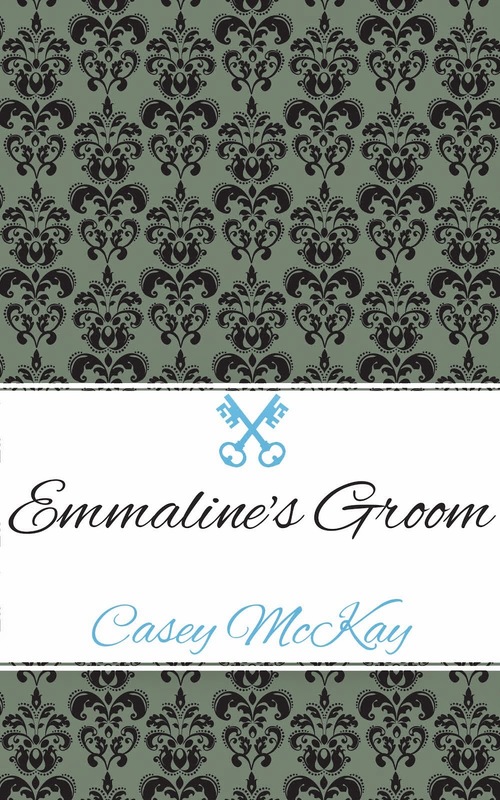 In the mean time you can see where Wesley's story started in the first book Emmaline's Groom. Be sure to visit all the other spanking offerings my fellow authors are serving up! And have a fabulous weekend! I think truly he would! Looking forward to the release! Natasha Stole my line. Spank her! If Emmaline's Groom is anything to go by we are in for a real treat with this one. It looks like her first time has come! Looking forward to this release based on this very hot snippet. Thanks again for the shoutout on FB the other day. Uh oh. He's not putting up with any misbehavior, is he? Gotta love the first time! Looks like the lady has overstepped her bounds a teeny bit. Temper tantrums and book throwing are behaviors most dominant husbands will take sitting down. Or if they do sit, their lady's will be positioned across their laps for an attitude adjustment. Look forward to reading more, Casey. I adore Wesley! Can't wait to read it! 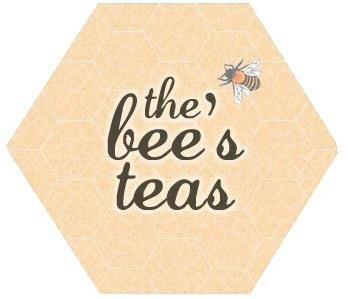 Ooh - really excited about this one. My only complaint about Emmaline's Groom was that I wanted to know more about the other characters. Looks like I'm getting my wish.